Yoshiwara 三つ – Page 6 – From the Depths, Blasting Into the Present! Yoshiwara has a new Features section on the website! 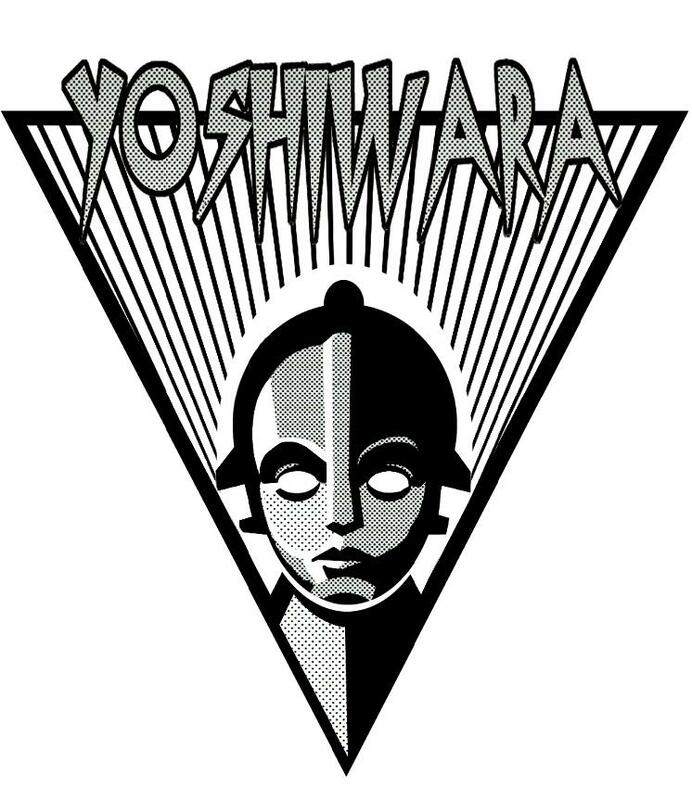 The Three (三つ) Yoshiwara Workers bring you the latest sounds discovered on space station earth. Open your ears, mind and discover! 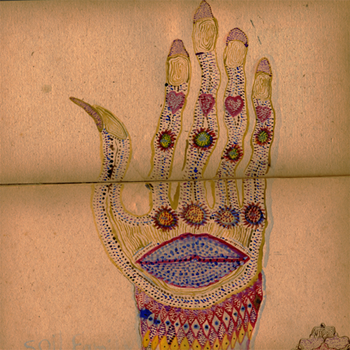 Our first feature is an interview with Arkia Jahani of Owl Glitters, check it out here Blasting Off!!! !